Check out our Sales For Big Savings! Curtis Sport Connection is the place for fun! 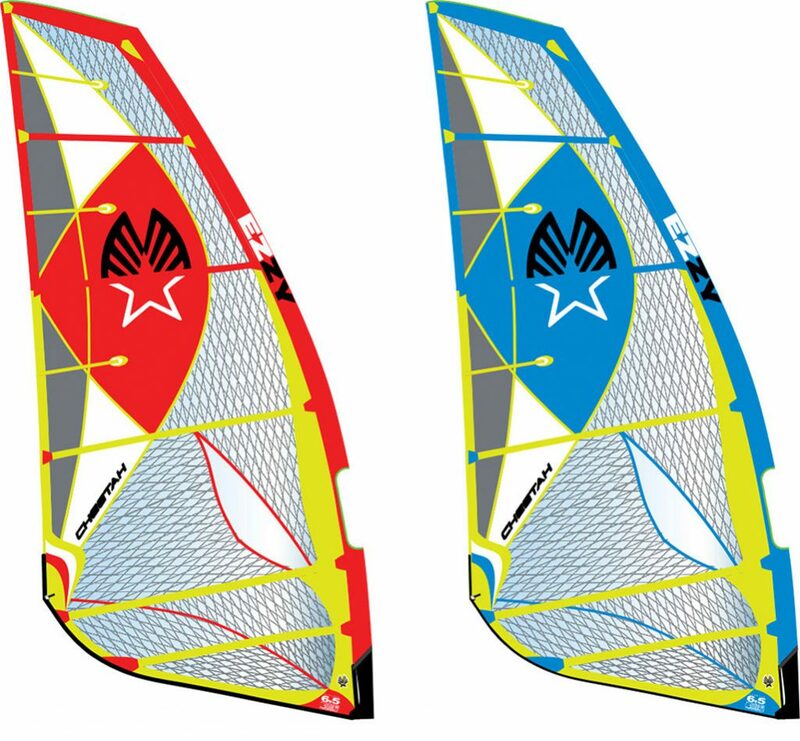 We offer the best selection of equipment including Windsurfers, Stand Up Paddle Boards (SUP), Foils, KiteSurfing setups, Skis, Snow Blades, Snowboards, Kayaks and Inline Skates. 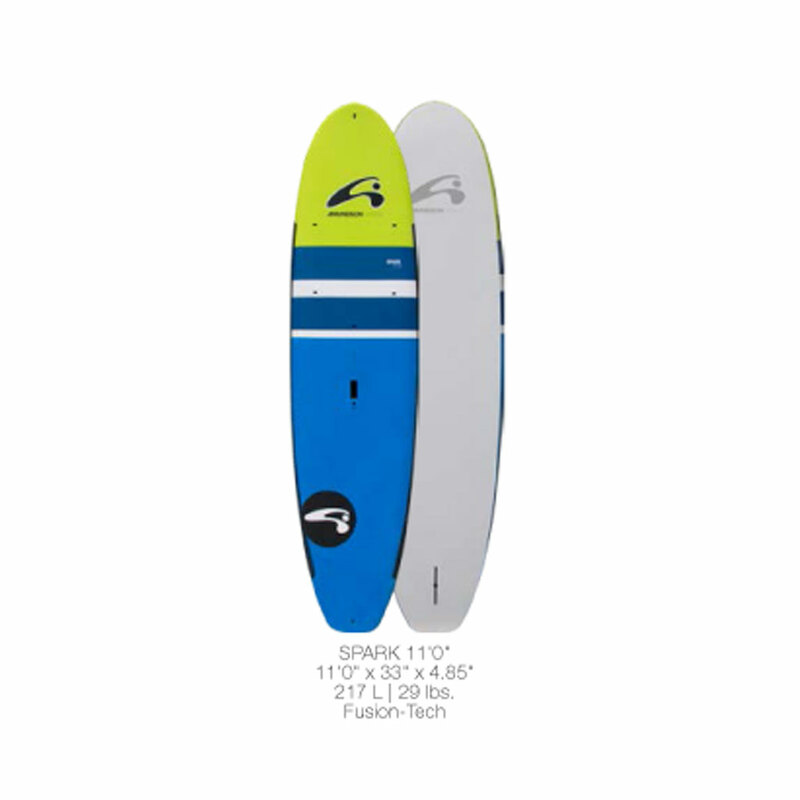 We carry a full line of new equipment, and on-site board, sail and ski repairs. We are the best equipment supplier for water and snow sports. 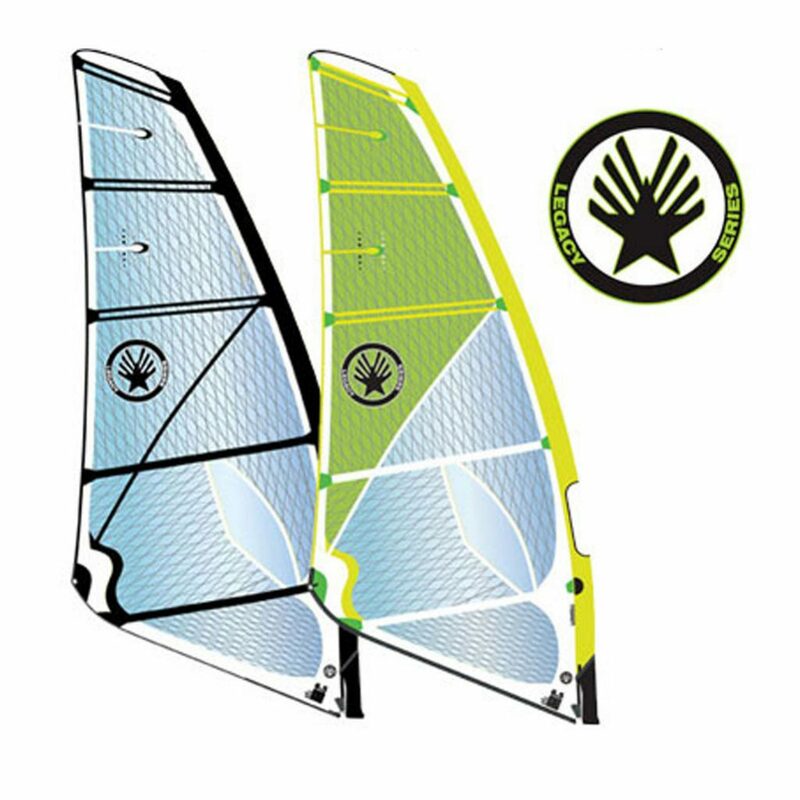 Make Curtis Sport Connection your first and last stop for all your windsurfing, SUP, kiting, and snowblading needs! Run by a certified windsurfing, skiing, snowboard, and telemark instructor. Lessons are available for beginners to experts. We take special orders. Please call 1 800 995 5559 or email us and leave your phone number. We will give you a call. Go green! 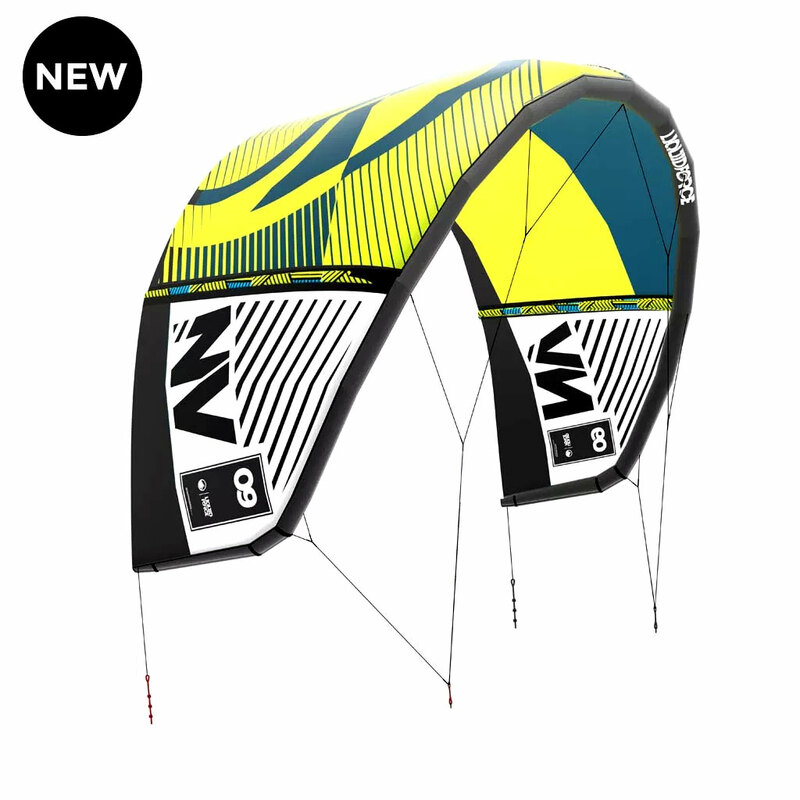 Wind sports are about as environmentally friendly as you can get.